Do I really have to state the obvious? Okay okay, I will, just incase any of you are brand spanking new followers of my blog. You might not know a thing about me besides that I love to ramble about beauty, fashion, and all things life here on Lauren's Looks, after all. So, wait for it... 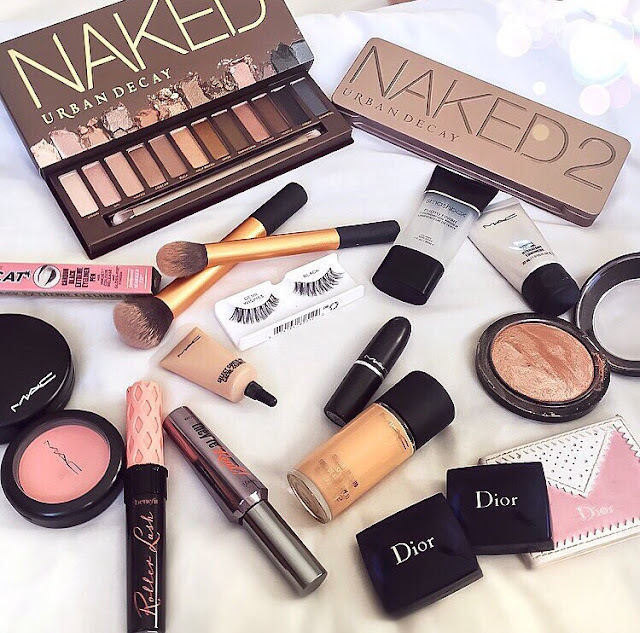 I'm totally MAC makeup obsessed, try to act shocked at that very confession, if only for the sake of pleasing me, thanks. *Drum roll* First up is a product that's a member of my holy grail club, and that's the strobe cream. I'm just going to throw it out there straight the way... It's brilliant. I'm big on trying to achieve glowing, healthy skin so I knew that I had to have it after reading various glowing reviews- see what I did there?- online about it being a 'miracle worker'. Let's just say I'm not disappointed, this gives the most gorgeous dewy glow if worn under your foundation, and it really does make your foundation look 'air brushed'. So yes, I definitely would recommend this product to all of you who are fans of the dewy look! If you're into reading beauty blogs then I'm sure you'll have stumbled across approximately 748383 other reviews on this product already, but I'm sure you won't mind reading another. I can't rave about Light Boost enough, it really is that great! Not only does it do an amazing job of concealing under eye circles, it's also the best highlighter I've ever used when it comes to contouring- nothing like a multi-purpose product, is there?! I 100% couldn't live without it. Well alright... I could, but my face would be 90% dark circles, as appose to that 'lit from within' glow this gives. I couldn't not mention their lipsticks somewhere in this post, could I?! 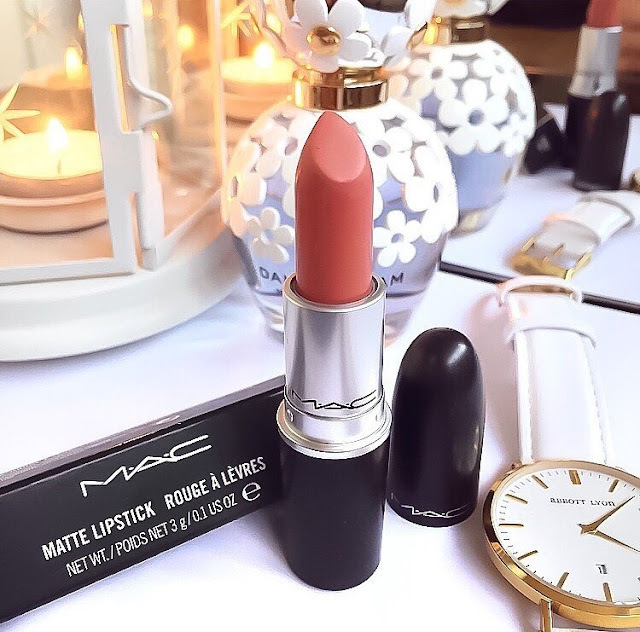 I'm not lying when I say my whole lipstick collection is MAC, no other brands seem to compare in my eyes. I'm a huge fan of their lipsticks for many reasons; the wide range of colours, the lasting power, and the variety of different finishes! The top three I'd recommend are; Velvet Teddy- every girl needs this lippy in their life, it's my ultimate fave- Rebel, and Vegas Volt. Every girl will understand the importance of tracking down their perfect foundation, because, let's be honest, is there anything worse than a foundation that doesn't match your skin tone? Erm no, the orange Oompa Loompa look ain't pretty. My perfect foundation just so happens to be their Studio Fix foundation in the shade 'NW20'. I'm a huge fan as it gives the perfect coverage and finish when mixed with a dollop of Strobe cream. It also matches my skin tone exactly so there's no fear of looking like one of Willy Wonka's mates- phew! Whenever I upload a selfie to Instagram I'll always get at least one person asking me what highlighter I'm wearing, and that's usually always the 'Soft & Gentle' highlighter. As I am such a glow-getter this is honestly my dream product as it adds massive amounts of glow to the top of your cheekbones. And I'm really not lying when I say I'd consider myself to look a little lacklustre without a sweep of this, I just love the fact you don't have to feel healthy, to look healthy, all thanks to makeup. What would we do without it, hey? I hope this little MAC guide has helped anybody wanting to purchase a few of their products. 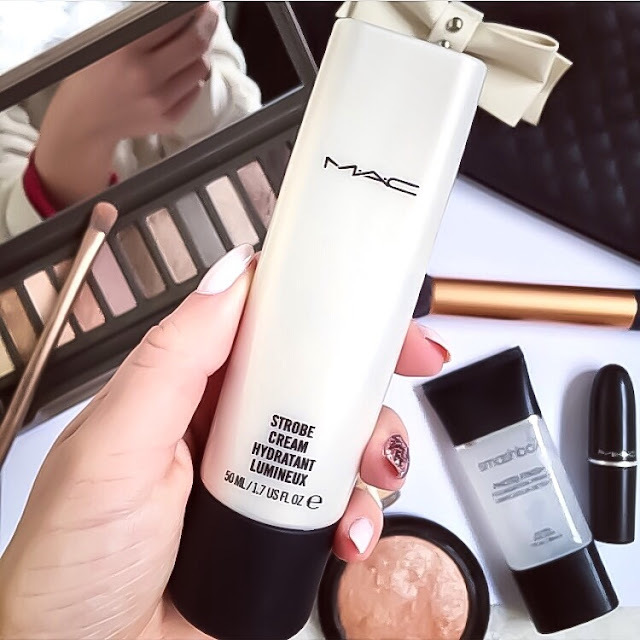 Which MAC products would you consider cream of the crop?